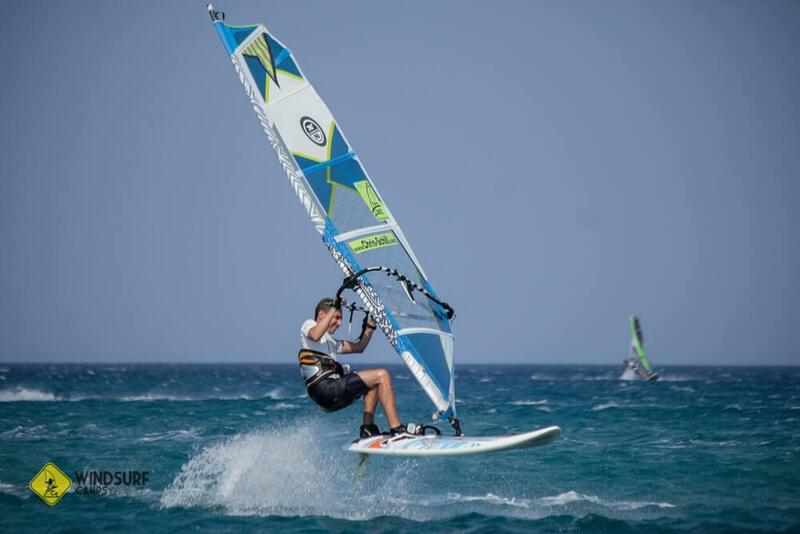 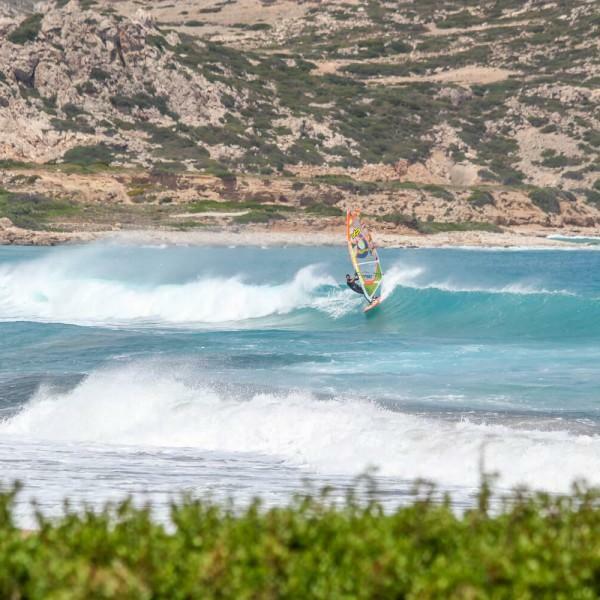 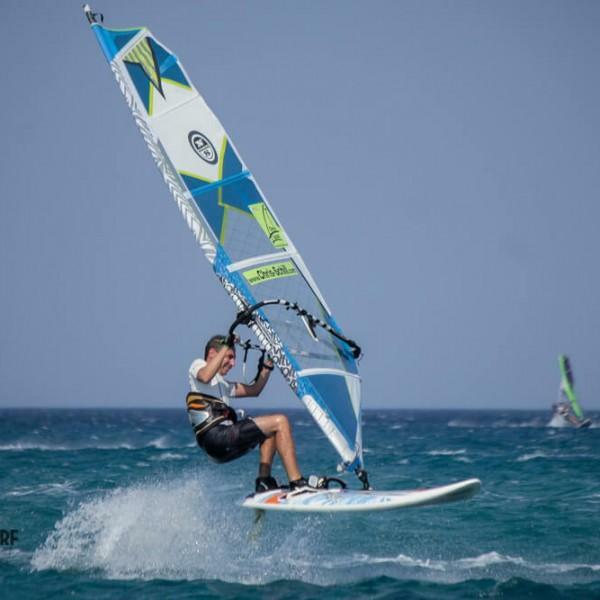 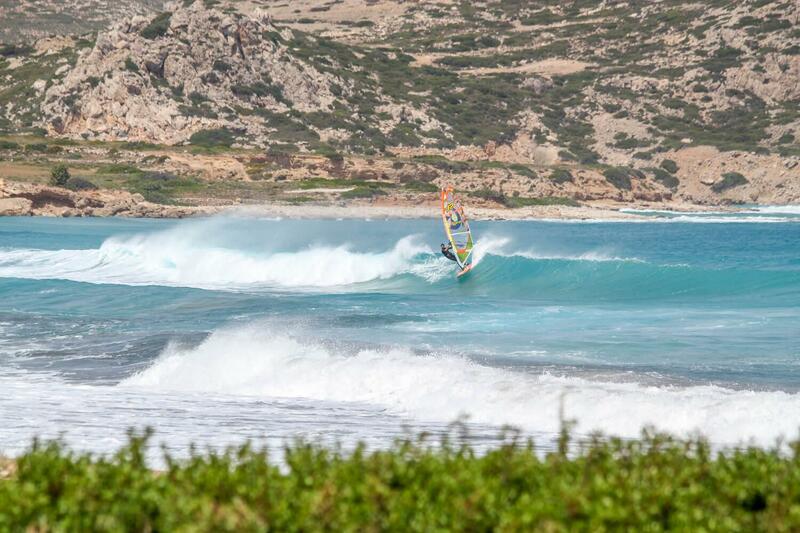 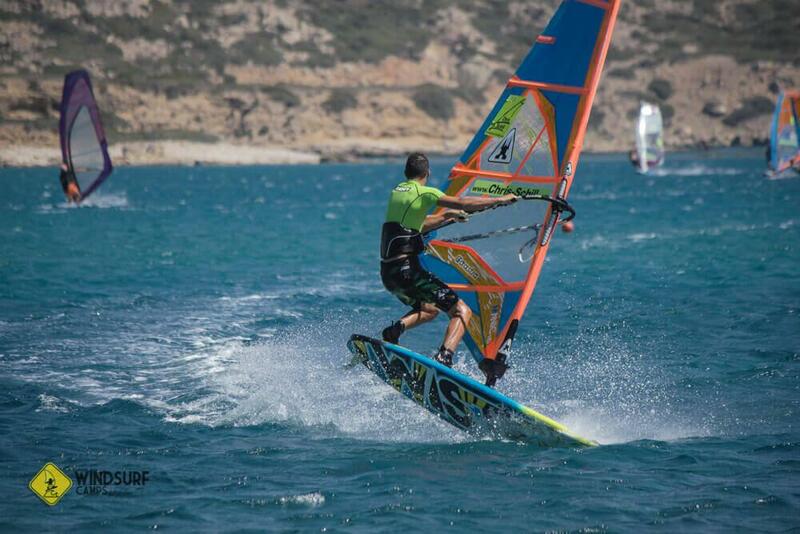 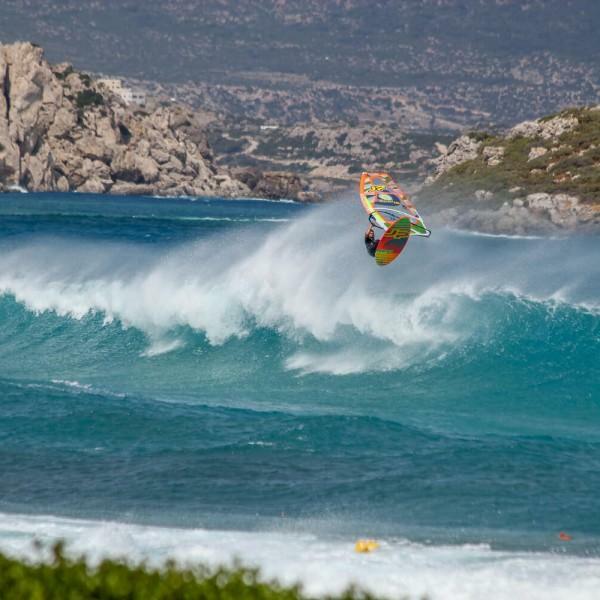 This course is for all windsurfers who want to step on the highest level. 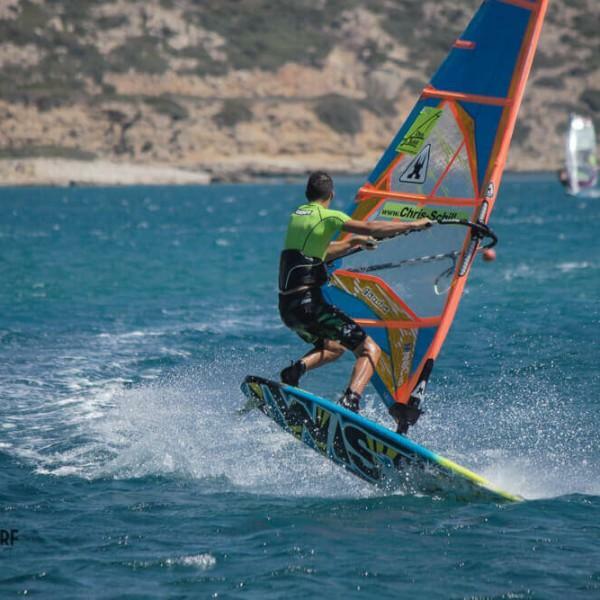 This course is for all windsurfers who want to step on the highest level.  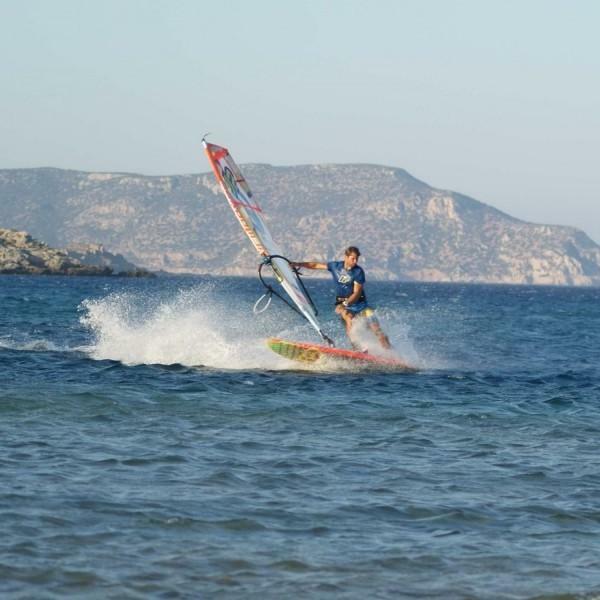 Either in old school manouvers ( Monkey jibe, backwind jibe, carving 360, arial jibe, willy skipper,… ) or new school manouvers ( airjibe, spock, grubby, flaka,…), waves ( higher jumps, donkey kick, table top, show- it,…) or flat water. 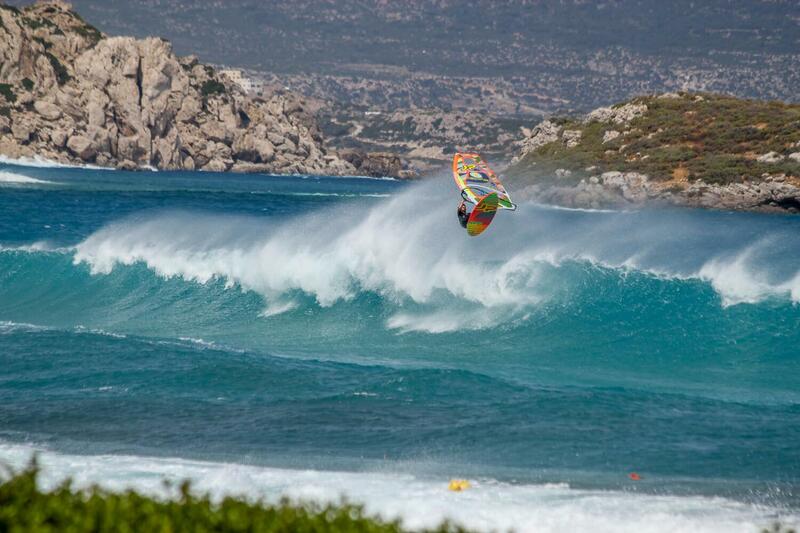 The level is perfect for those who want to go over their fear and try their first front loop. 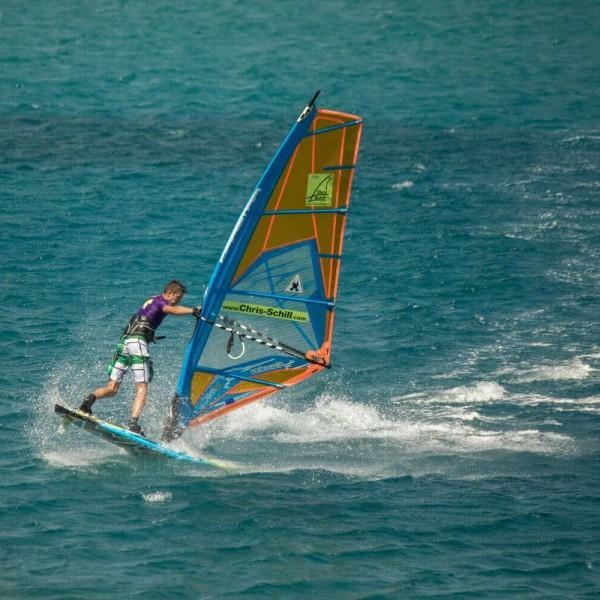 As all the courses also this consist of theory, practical part on the water and video analysis.